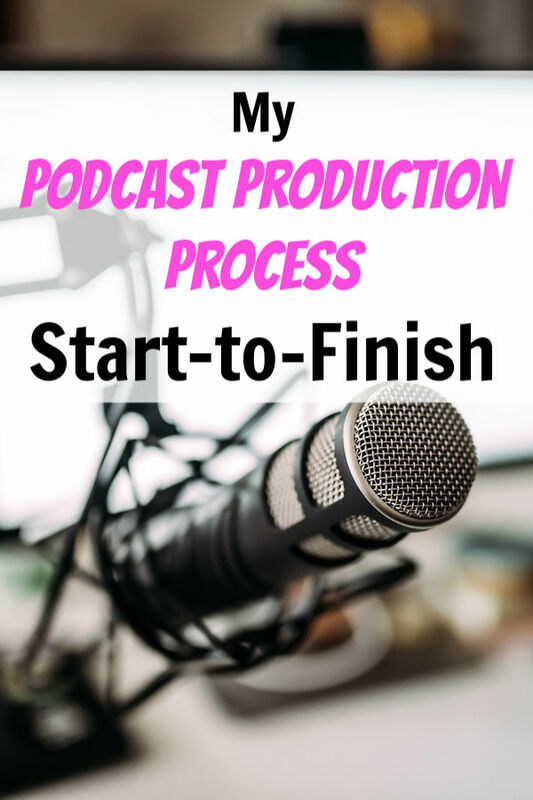 In this post, I’ll walk through my complete podcast production process for The Side Hustle Show. If you’re not familiar with the show, it’s a top-rated and award winning business podcast with more than 8 million lifetime downloads. I’ve been producing the podcast weekly since 2013, and though I know this process will continue to evolve, here’s what it looks like today. Every episode starts with what I call “the hook.” That is, what’s the angle or story we’re trying to tell? Why is it interesting or compelling? Since podcast growth mostly happens via word of mouth, the hook is critical. Why should someone invest their time in this, and once they do, is it good enough they can’t help but tell their friends about it? What are some examples of “hooks” that have done well? These episodes have all out-performed their peers (episodes released around the same time). I believe one reason why is I got the hook right. The content was relevant to the audience and the title was compelling enough to download. The hook is step one. Then I go out and try and find the best person to tell that story. The Side Hustle Show is primarily interview-based. That takes a lot of the pressure off me to monologue for half an hour, and instead lets me showcase other qualified and insightful entrepreneurs. I source guests in several different ways. Interesting people tend to know other interesting people. Let them fill your guest pipeline. Even years into doing the show, this still works. For example, Jacques Hopkins pointed me to the amazing success story of Nate Dodson, who’s selling $40k+ per month of an online course on growing and selling microgreens. Today, many of my best guests come from inside The Side Hustle Nation community. These are people responding to my emails, attending meetups, or posting in the Facebook group. For example, I discovered Jodi Carlson, creator of a $5k a month part-time girl scout blog, when she replied to one of my newsletters. I met Nikko Mendoza, builder of 3D-printed costume armor at a Side Hustle Nation meetup. The final source of guests–and perhaps least reliable–is inbound pitches. At this point, I receive several pitches a week from people who want to be on the show. Some of those are great, like Austin Miller’s empire of free houses. But most are pretty lame. They come from PR companies or podcast booking agencies and don’t fully understand the nature of the show. I set up a standard “pitch form” to funnel these through, which has helped. If you’re struggling to find quality guests, you might check out a free resource like PodcastGuests.com. These days, I rarely go into an interview completely cold. In most cases, I’ll do a pre-interview call. These pre-interview calls also help me explain my recording process and goals for the show. If for whatever reason we don’t do a pre-interview call, I usually listen to one or two interviews the guest has done on other shows. After the pre-interview, I’ll create an outline based on our conversation and the person’s expertise. This is more for the sake of my own organization, but I’ve found it helps structure the episodes in a way that helps deliver the promised hook. #1 tip for Side Hustle Nation. During the recording, of course we let the conversation flow, but this general outline helps me steer the episode where I want it to go. I normally schedule the recordings while on the pre-interview calls. Otherwise, I use the calendar booking tool ScheduleOnce. I try to batch all my meetings and recordings on Tuesdays, because that frees up the rest of the week for other projects. We block off an hour to record, but don’t normally use the full time. In the calendar invite, I send the guests the proposed outline for the episode, along with some notes on what makes a great Side Hustle Show episode. Put the audience first. Help listeners learn about a new business or marketing strategy. This is the ONLY reason they tune in. Showcase your unique expertise and make you sound like a genius. Lately, I’ve been offering to send guests my favorite budget external mic. This removes the sound quality variable from the equation so I know they’ll sound great. Since it’s a podcast–audio is all we’ve got–it’s got to sound good. The mic is actually on loan, and I just ask the guest to hang onto it until I have the next guest lined up, at which point they drop it in the mail and pass it along. When recording day is here, I fire up Zencastr and get to work. Zencastr is a freemium browser-based recording tool, that gets better audio than Zoom and theoretically avoids VOIP lags you sometimes get on Skype. In addition to having Zencastr running, I take a local backup of my audio track directly into Audacity. I’ll give my editor the choice of tracks to use. Before we start recording, I spend a few minutes chatting with the guest. The idea here is to make sure we have a strong connection, that they sound OK, and to double-check any specific websites or URLs they have to plug, along with how to pronounce their name. After the recording, a couple things happen right away. First, I try and fill in any notes I was taking during the call, and come up with 2-3 big takeaways from the conversation. This helps me when creating the intro/outro later. The second thing is to generate a rough transcription of the interview. I use an AI transcription service called Sonix to get this done. I then pass the transcription file along to my editor, with my notes and highlights. You can get 100 minutes of audio transcribed free when join through my referral link. My next phase in the podcast production process is to write the intro, outro, and ad scripts for the show. This can be a little time-consuming, but I believe it’s important. Explain what’s in it for the listener to stick around, and why the person presenting is qualified to teach that. I try and get this done in the first 2-3 minutes. There’s a certain consistency to these elements, that I’ve taken cues from traditional radio on. It lets regular listeners know what to expect when you keep a similar structure and language. After this is written out, I record my intro and outro in a single track. I create a show structure outline to let the editor know which elements should go where. The next step is to edit the raw audio and piece all the components of the show together. How this works in practice is I upload all the audio files to Dropbox, along with the Sonix transcription and my show structure notes. Then I just let my editor know the episode is ready for him to work his magic. Once the editor is done, he uploads the completed episode back into a separate Dropbox folder. This triggers an email (IFTTT ftw!) to my writer, so he can download the audio and draft the summary and show notes for the episode. I listen to the whole episode start to finish for quality check. I don’t usually have much to change in this final check, but will occasionally trim additional sections of audio I don’t think are necessary. I also check the show notes and summary to make sure they’re ready to publish. Once I’m happy with the final audio, I’ll upload it to my media host, Libsyn, and schedule it for release. That also means adding the Smart Podcast Player shortcode to the show notes page for the episode. For episodes that have a specific lead magnet, I pass that file along to my virtual assistant, who will then install it via LeadPages to the site. Every Thursday is podcast day! It’s the most exciting day of the week because I know all this work is about to pay off and thousands of people are going to hear the latest episode. I don’t request or expect my guest to share their interview, but I do let them know their episode is live and thank them for joining me. And most Thursdays, I’ll send a broadcast newsletter email to my list to promote the latest episode and any blog content for that week. I do this because I’ve seen it work on me; there are a handful of podcasts I listen to but am not subscribed to. If I get an email from the host selling me on their latest episode, I’m far more likely to download it and listen, becoming a bigger fan of theirs in the process. What do you think of this podcast production process? Anything you’d change or do differently? What have you found most effective in streamlining the production of your own show? Nick – great post. 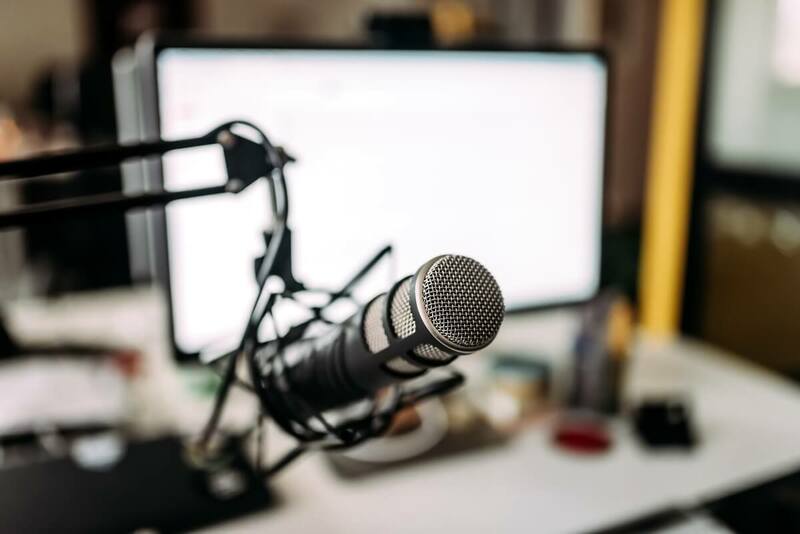 I am a voracious podcast consumer, so I enjoy learning the behind the scenes details about “how the sausage is made.” This is also a good read for anyone contemplating starting a podcast since it exposes the scope of work involved. I’ll definitely refer back to it if I ever decide to go down this road.